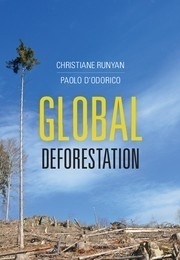 Runyan, C. & D'Odorico, P.
Global Deforestation provides a concise but comprehensive examination of the variety of ways in which deforestation modifies environmental processes, as well as the societal implications of these changes. 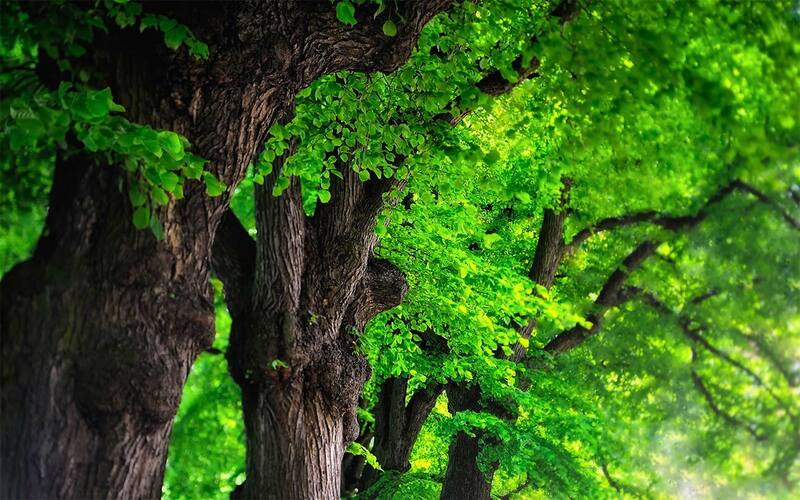 The book stresses how forest ecosystems may be prone to nearly irreversible degradation. 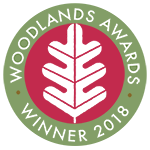 To prevent the loss of important biophysical and socioeconomic functions, forests need to be adequately managed and protected against the increasing demand for agricultural land and forest resources. The book describes the spatial extent of forests, and provides an understanding of the past and present drivers of deforestation. It presents a theoretical background to understand the impacts of deforestation on biodiversity, hydrological functioning, biogeochemical cycling, and climate. It bridges the physical and biological sciences with the social sciences by examining economic impacts and socioeconomic drivers of deforestation. This book will appeal to advanced students, researchers and policymakers in environmental science, ecology, forestry, hydrology, plant science, ecohydrology, and environmental economics. Christiane Runyan is a lecturer in Hydrology and Water Resources in the Advanced Academic Program of the Zanvyl Krieger School of Arts and Sciences at The Johns Hopkins University. Her research examines how deforestation affects the dynamics of hydrological and biogeochemical processes, and includes modeling the control that vegetation has on the soil's physical and biogeochemical conditions. Paolo D'Odorico is Ernest H. Ern Professor of Environmental Sciences at the University of Virginia. His research focuses on the role of hydrological processes in the functioning of terrestrial ecosystems and societies. He was awarded the Sustainability Science Award from the Ecological Society of America in 2009, and he was made a Fellow of the John Simon Guggenheim Memorial Foundation in 2011. He coedited Dryland Ecohydrology (2006) and coauthored Noise-Induced Phenomena in the Environmental Sciences (Cambridge, 2011) and Elements of Physical Hydrology, 2nd edition (2014). 300 pages, 68 b/w illus. 14 colour illus. Authors: - Runyan, C. & D'Odorico, P.